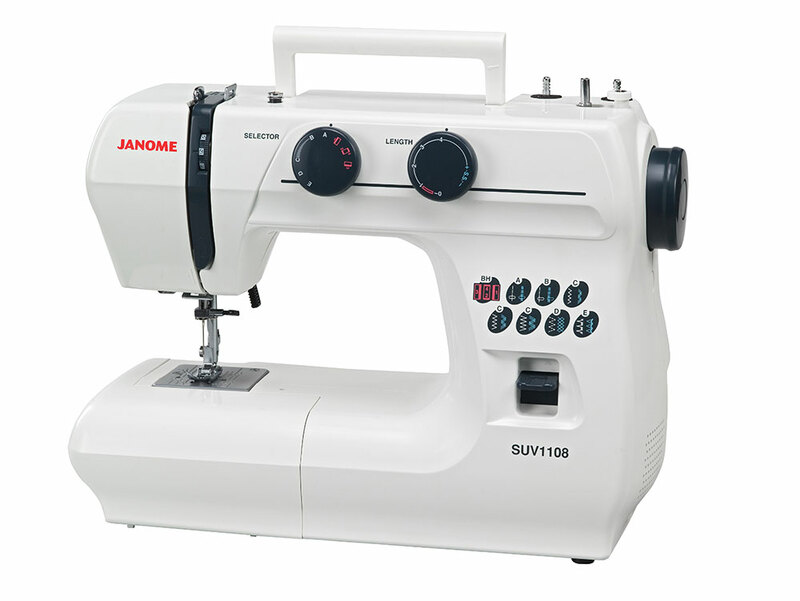 We are an authorized dealer of Janome brand sewing machines, the world’s largest producer of practical home sewing machines. Originally called New Home in the United States, Janome has been manufacturing sewing machines since 1860. 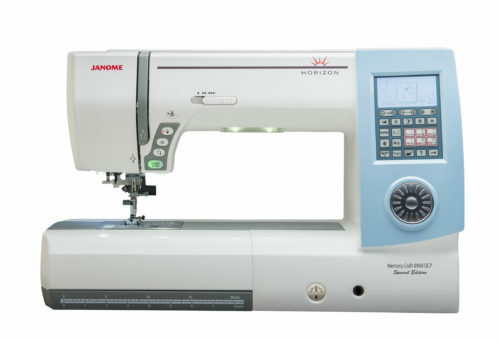 Janome is known across the industry for high-quality and innovative products. In fact, the company established the first-ever research center for sewing machines! 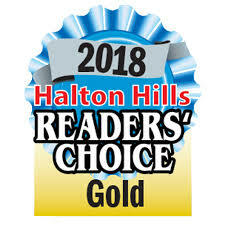 They were the first to develop a computerized machine for home use (the Memory 7, in 1979), and the first to offer professional style embroidery to the home market (the Memory Craft 8000, in 1990). 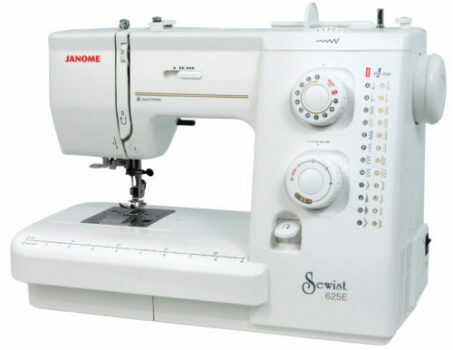 Their mission is to constantly find ways to improve the performance and reliability of Janome sewing machines. 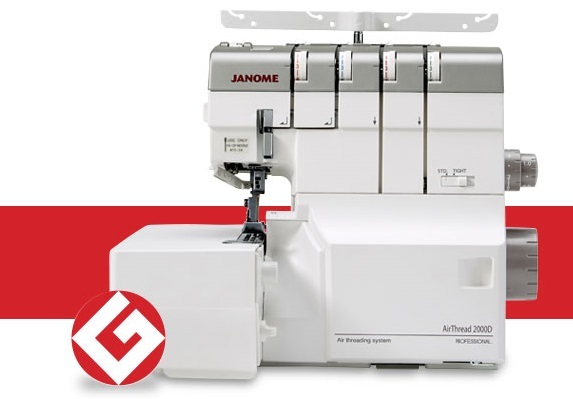 From the top-of-the-line flagship machines to the everyday value models, you can rely on Janome’s enduring commitment to innovative design, unparalleled reliability and consistent quality. We stand behind every one of our Janome products. We are proud not only to be an authorized dealer for Janome, but also a valued consultant within Janome’s research and development team. Below is a sampling of our current in-house machines. If there is another model not listed here that you are interested in, we can have it here for you in a matter of days. Our mission is to sell machines which inspire creativity and innovation, yet are simple to use. We know the most important thing about Janome products is not the machines themselves, but what you create with them. The better your tools, the more inventive, artistic and pleasurable your sewing experience! The Superior Utility Value or SUV line of machines are solid metal machines with unique styling. These heavy-duty machines won’t break your budget. 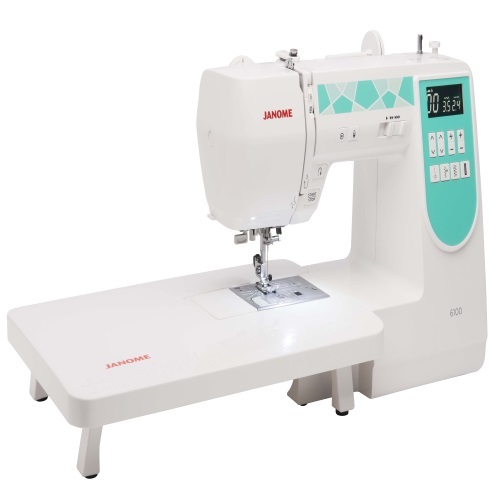 SUV 1108 is an entry level machine that gives you 8 preset stitches that you need as a beginner to sew clothes and home décor projects. Meanwhile, the SUV 1122 has more versatility with decorative stitches, stitch width adjustment, includes built-in needle threader and hard cover. Both machines come with the added bonus of both a 1/4 inch seam foot and a walking foot, making the SUV a quilter’s machine too! This electronic machine is quiet, tough and sews through nearly anything. We use it in our classes and we couldn’t recommend it more. 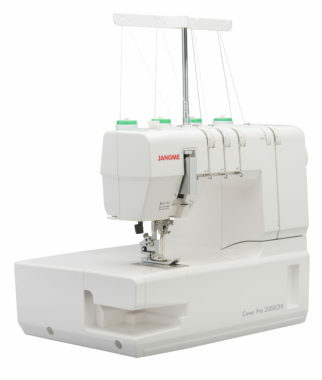 Functions like programmable Needle Up/Down and Speed control makes it perfect for all Sewists. And a jam proof, drop in bobbin, there’s no fiddling with a bobbin case. Whether you’re interested in quilting, garments, crafting, or home dec, the 625E has features that will make your projects fun and successful. The “Quilter’s Companion Professional” helps you get those projects you truly love done with worry-free precision. Whether your embellishing an article of clothing, creating a quilt, or simply decorating your home with new pillows and drapes, this machine is a must have. 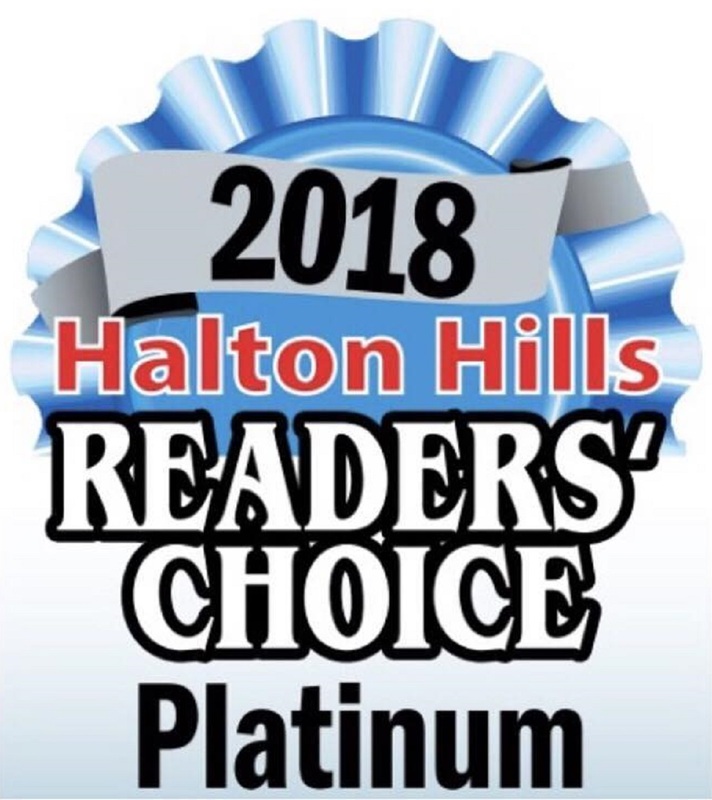 This machine has all the must have features, including touch screen, patented needle placement, speeds up to 1,000 stitches per minute and much more. The Pro 4 DX incorporates the differential feed system of two feed dogs. You won’t have to worry about puckered edges on woven fabrics or stretched edges on knits. The machine comes with an easy rolled hem conversion feature that eliminates the need to change the needle plate or foot. Pro 4 DX comes with restructured lower looper guides to allow for easy access. The threading chart and colour-coded guides are made clear to read and easy to follow. You can choose from 2, 3, or 4 thread serging. Achieve the same results as the professionals in the fashion industry, with the 2000CPX. Don’t just hem your garments with a simple sewing machine. Rely on this machine to provide that quality look the professionals create every time. You won’t have to worry about converting your regular serger to a cover or chain stitch again. CoverPro™ 2000CPX offers you the perfection of an industrial model machine with easy home machine features. Thanks to Oliso’s award-winning iTouch® technology, the TG1050 Steam Iron prevents scorching, accidental tipping and burns. It makes quick work of laundry piles and, best of all, reduces strain on wrists and shoulders caused by repetitive lifting. 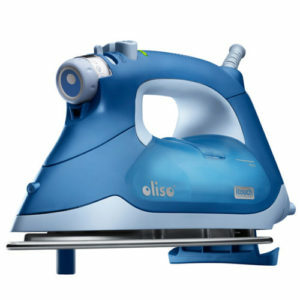 1600 watts and powerful steam make this a perfect tool for everyday pressing and ironing. Eight-minute auto shut-off. Come to the shop today to check out all of these machines in action! 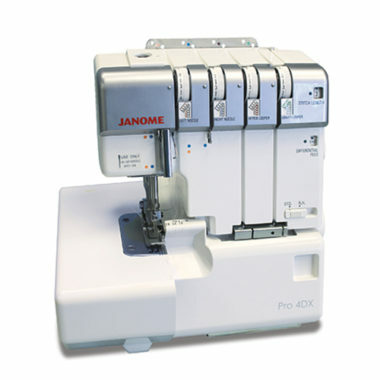 Or contact us with any questions you may have regarding these Janome machines, we love to help!